Distant Worlds comes to Miami! Returning to the Magic City for the first time in 5 years, don’t miss the international concert phenomenon featuring the music from one of the most popular video games of all time! 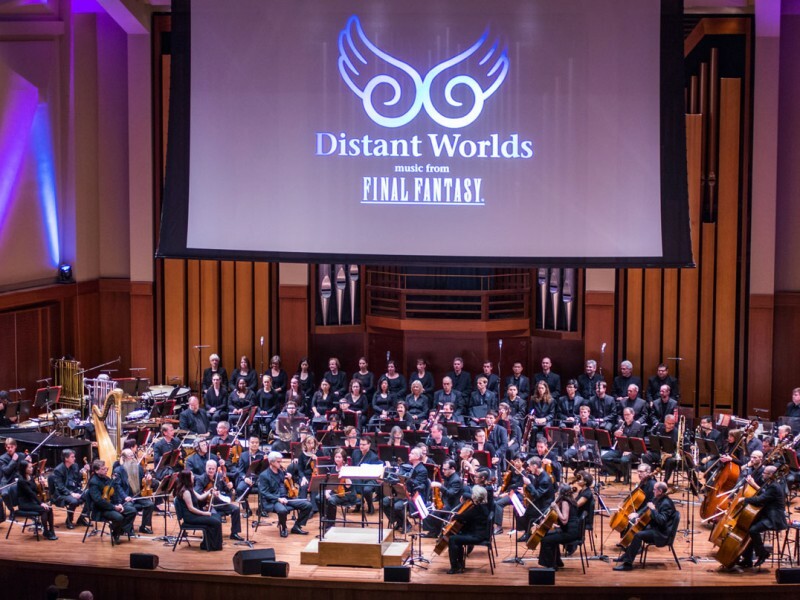 GRAMMY Award-winner Arnie Roth leads the 100-piece Distant Worlds Philharmonic and Chorus in a breathtaking performance of the beloved music of Nobuo Uematsu and others, in front of spectacular HD video direct from SQUARE ENIX. Susan Calloway, original vocalist from FINAL FANTASY XIV will be a featured soloist. We are thrilled to offer a very limited experience for super-fans of FINAL FANTASY! 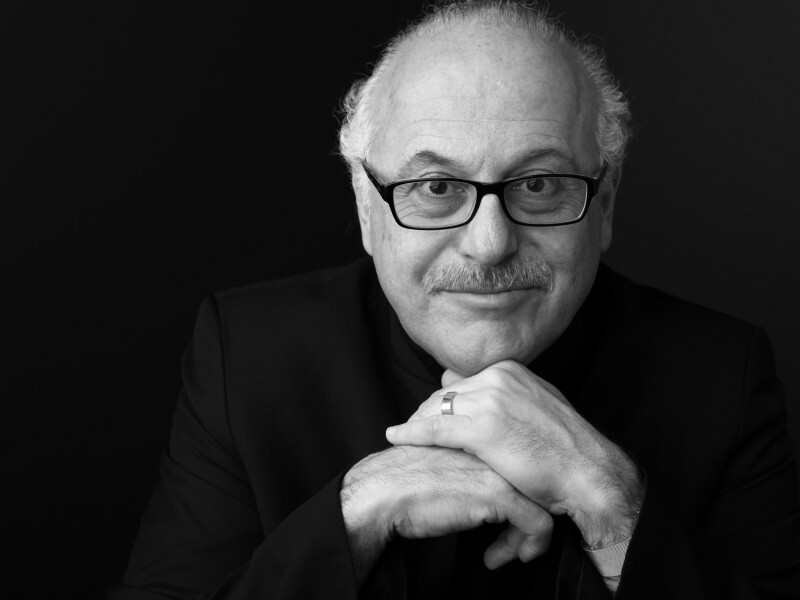 VIP ticket-holders will have the opportunity to meet vocal soloist Susan Calloway, and conductor Arnie Roth after the concert in an exclusive signing event.